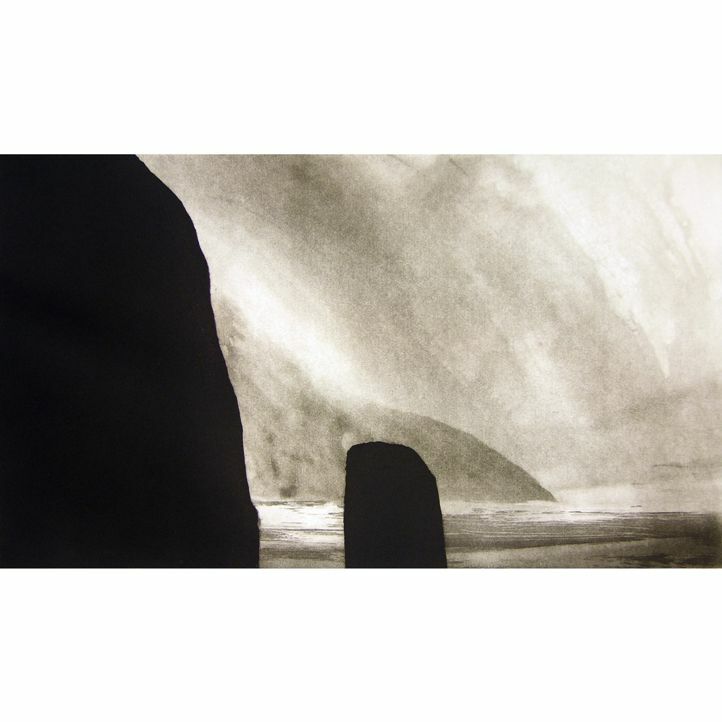 My work is predominately about the British landscape. The effects of weather upon the extremities of land are often variable and change quickly. I love the way in which wind, cloud and rain change the light and therefore the form of the landscape. Light in a landscape has become my predominant preoccupation. Light comes from above but so often appears to come from within the landscape, as though the land itself would speak. “The Victorian poet-priest Gerard Manley Hopkins wrote ‘The world is charged with the grandeur of God’. My work looks to explore such excellence, grandeur and beauty. As a man I respond to the world around me. Art is one way in which I try to make sense of it.